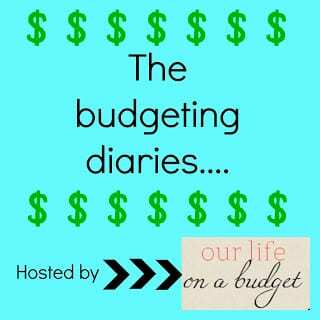 This week I’m guest posting for Stasia over at Our Life on a Budget as part of the Budgeting Diary series. 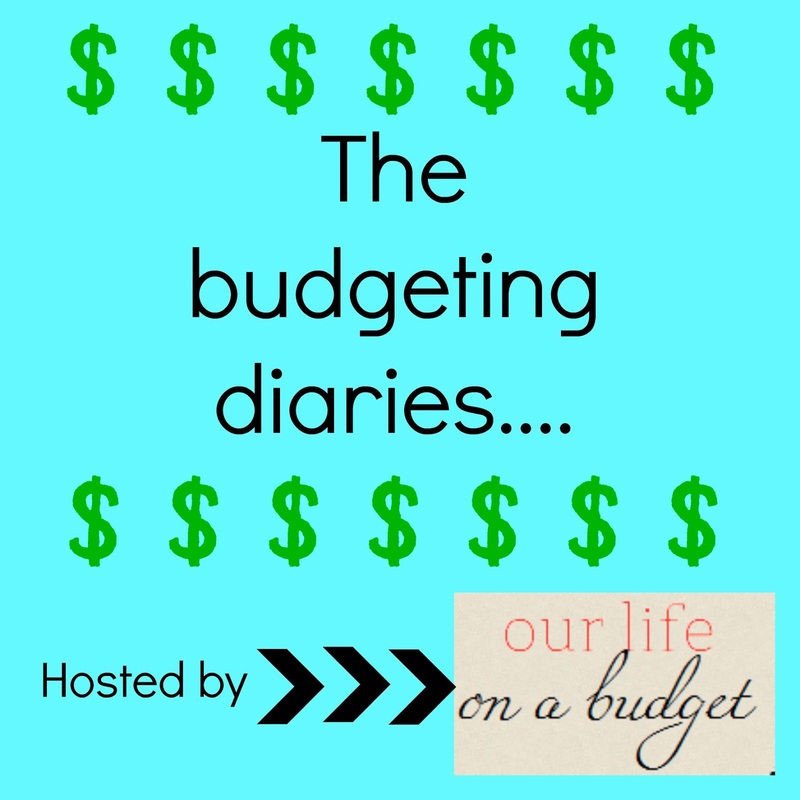 I’m talking about my budgeting philosophy in general and what I think are 2 huge misconceptions about budgeting. 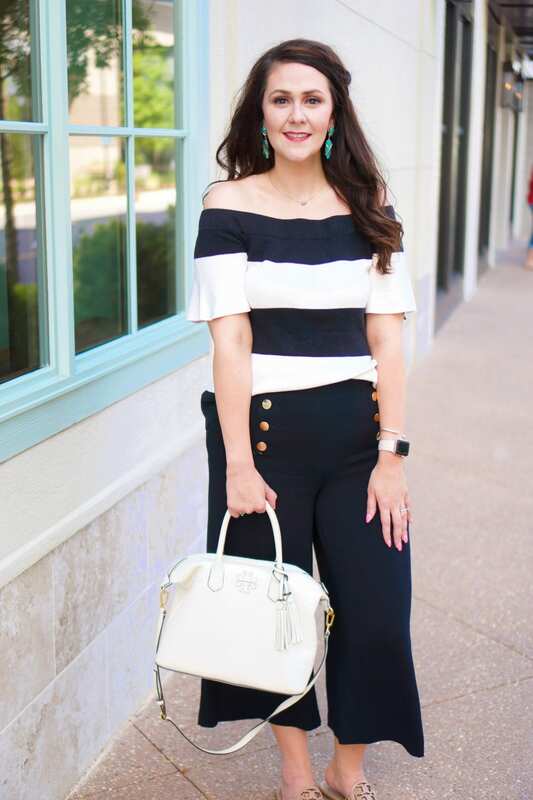 Be sure to head over and check out the post!